Out in the early morning this weekend, it was noticeably darker and chillier than in previous weeks, and a few brown leaves blowing around led us to talk of autumn. While the (all-too-short) summer was wonderful with a lot to offer, we can’t help but feel a thrill of excitement at the prospect of autumn. Time to digout the boots and jumpers and perhaps switch the heating on, but best of all, the rich flavours of Scotland’s natural harvest come to life. On the remote Hebridean Island of Colonsay, the team at Colonsay Gin have been making the most of this and hand-foraged the finest brambles to infuse with their award-winning gin and create the new Bramble Gin Liqueur. We were lucky enough to receive a sample and it’s arrival made the prospect of autumn all the more welcome. The liqueur is a stunning and vibrant dark berry colour and is complemented by the autumnal label, featuring, of course, the beautiful Celtic spirit Alva. We tried the liqueur neat, over ice initially and can tell you that it smells divine – a sweet, rich blackberry aroma. 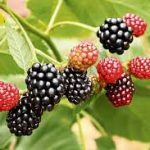 Sampling it, you get a real taste of autumn, juicy blackberry flavour is to the fore, but balanced with drier juniper from the Colonsay Gin. You can’t deny this is a sweet liqueur, but you can tell it is natural and the richness of the berries gives it real warmth. In the mood for celebrating, we later tired it in prosecco and found it changed the fizz to a delightful warm pink and added just a hint of berry sweetness without overpowering the senses. We agreed it’s a great way to liven up your bubbles on these darker evenings. 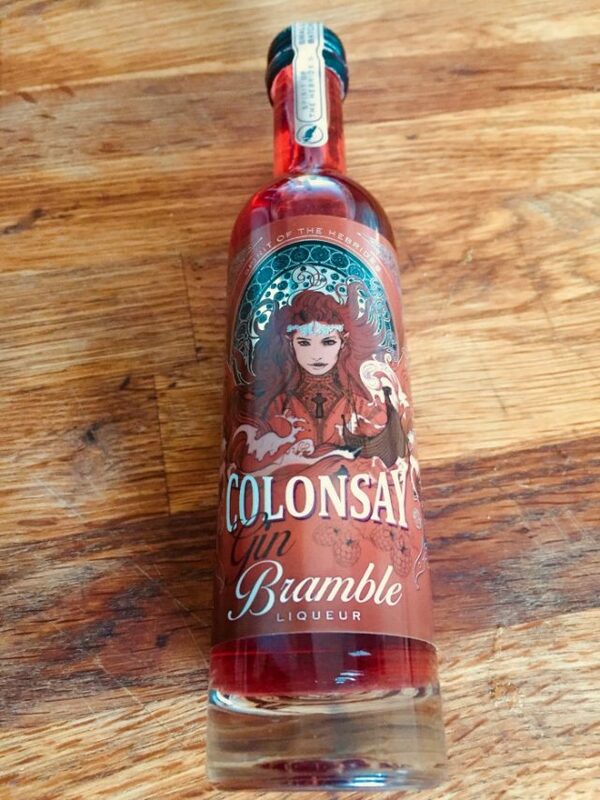 Colonsay Gin Bramble Liqueur is the latest addition to the Wild Thyme Spirits offering and costs £20 for a 50cl bottle. You can find out more and purchase it for yourself here.